Before the Dakota Access Pipeline (DAPL) was even completed, it suffered its first leak. 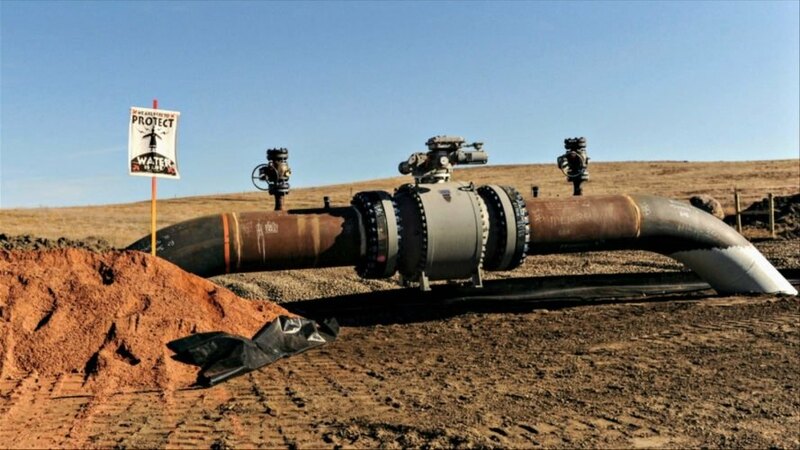 On April 6, the $3.8 billion project spilled 84 gallons of crude oil at a South Dakota pump station, enraging members of the Standing Rock Sioux tribe and other activists who protested its development for nearly one year. The Guardian reports that the leak was quickly contained and cleaned. 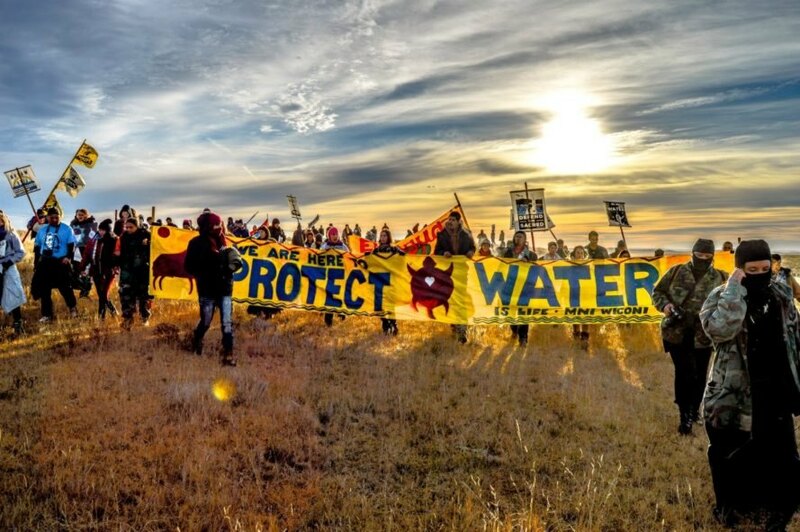 However, critics of the spill say that the environmental travesty could have been prevented had state officials listened to concerned members of the Standing Rock Sioux tribe and those who support them. The pipeline was in its final stages of preparing to transport oil when the leak occurred. 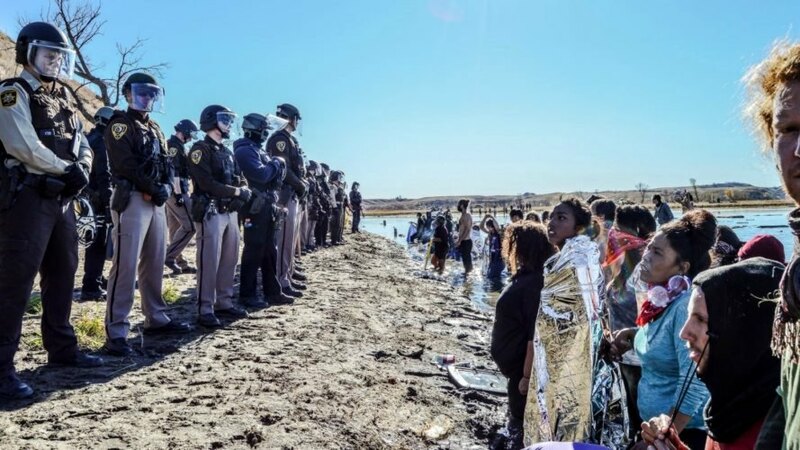 Beginning in April of 2016, thousands of people gathered near Cannon Ball, ND, to protest the DAPL’s development. The main concerns continue to be that its construction could contaminate the Missouri river and that a portion of land the DAPL runs through was promised to the Standing Rock Sioux in an 1851 treaty. Though the Obama administration halted the DAPL’s development in December of 2016, President Trump ordered it to resume shortly after his inauguration. Activists were forcibly removed from the protest grounds. “It doesn’t give us any pleasure to say, ‘I told you so.’ But we have said from the beginning that it’s not a matter of if, but when. Pipelines leak and they spill. It’s just what happens,” she added. The Standing Rock Sioux tribe, which has fought Energy Transfer Partners and the U.S. government in court, argues that the project requires a full environmental study to assess the risks. Because President Trump has financial ties to the oil company, however, it is unlikely such an assessment will be conducted. Standing Rock Sioux tribe chairman Dave Archambault II said the spill is just one more sign the courts should intervene. “Our lawsuit challenging this dangerous project is ongoing, and it’s more important than ever for the court to step in and halt additional accidents before they happen – not just for the Standing Rock Sioux Tribe and our resources but for the 17 million people whose drinking water is at risk,” he said in a statement. Neither the company nor the state have made a public announcement about the spill. According to Brian Walsh, an environmental scientist with the South Dakota department of environment and natural resources, this is because the spill was relatively minor as it was caused by a mechanical failure at a surge pump. “It’s not uncommon to have a small release at a pump station,” said Walsh, adding that the company responded immediately and cleaned up the liquid petroleum.